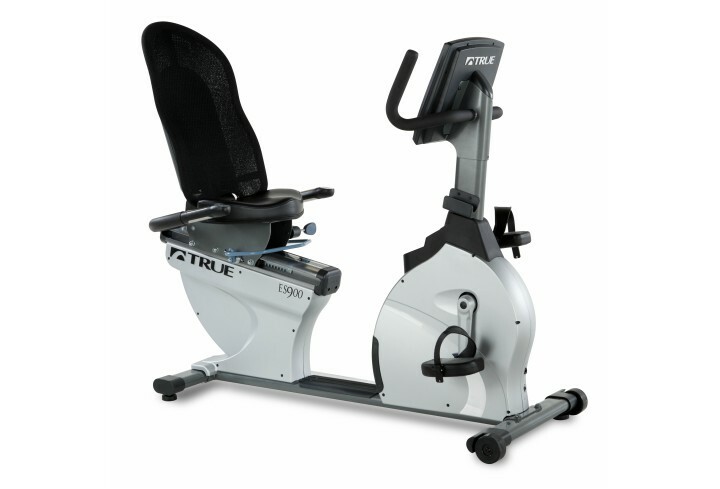 Residential TRUE ES900 Recumbent Bike – Tower Fitness Equipment Services Inc. 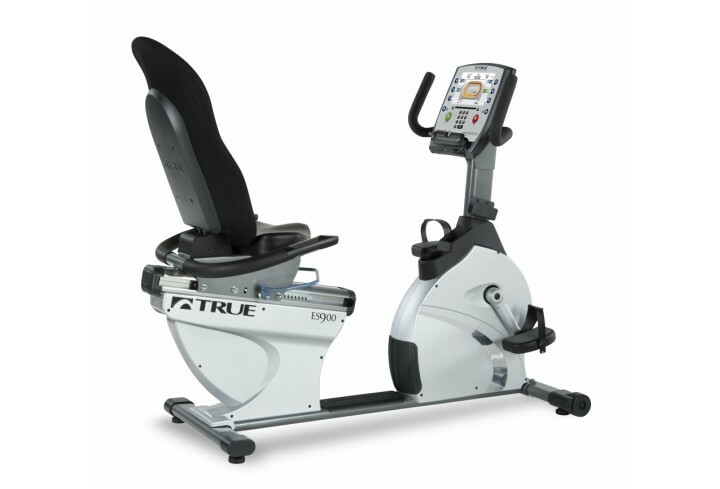 Built from top-quality, commercial-grade materials, the TRUE ES900 Recumbent Bike offers a sturdy and smooth cycling experience, allowing users to easily vary routine and quickly adjust for comfort. 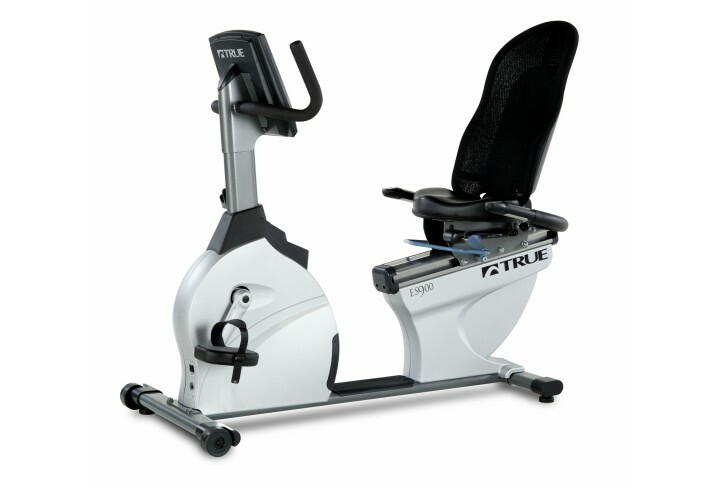 Convenient thumb controls allow quiet pedal resistance and seat adjustment of the ergonomic reclining seat is effortless thanks to a wrap-around adjustment handle. 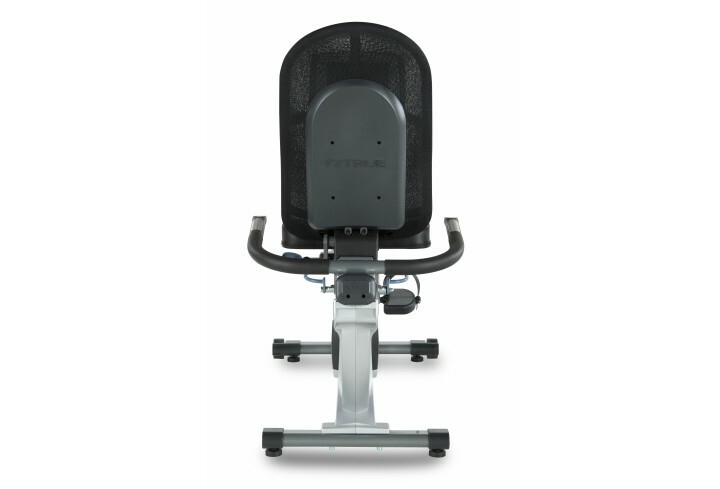 Choose the 9” touchscreen console to experience the latest in Bluetooth technology and share your workout using the Wahoo Fitness app. 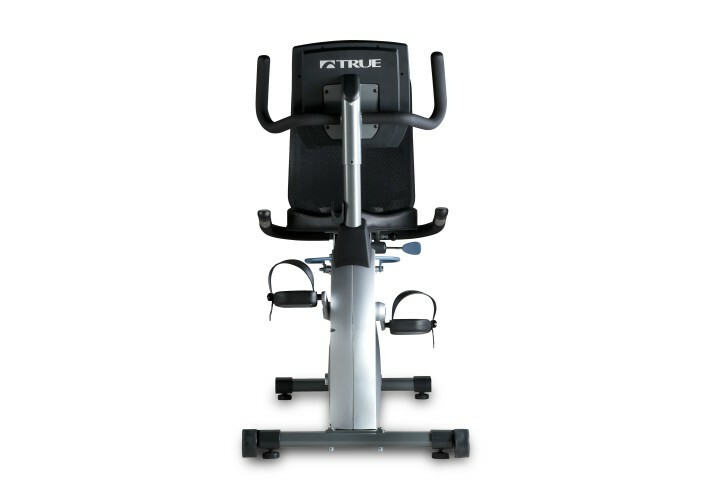 The touchscreen also has six individual profiles with the ability to save six different workouts each for a total of 36 unique workouts. 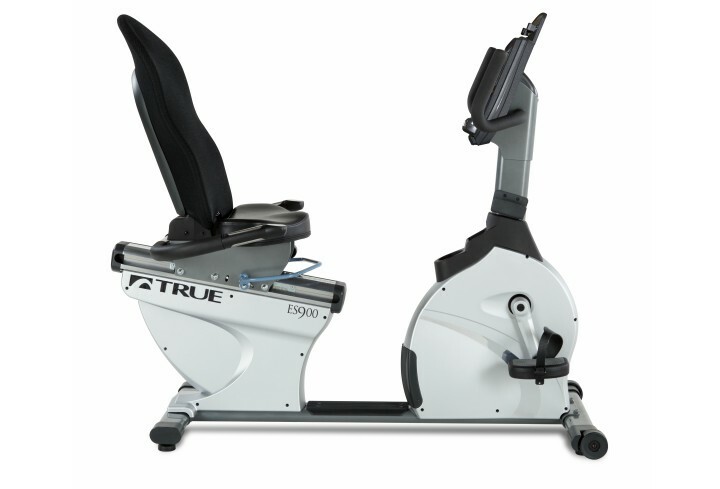 The TRUE ES900 is the perfect mix of hard-core durability, refined comfort and the latest technology.